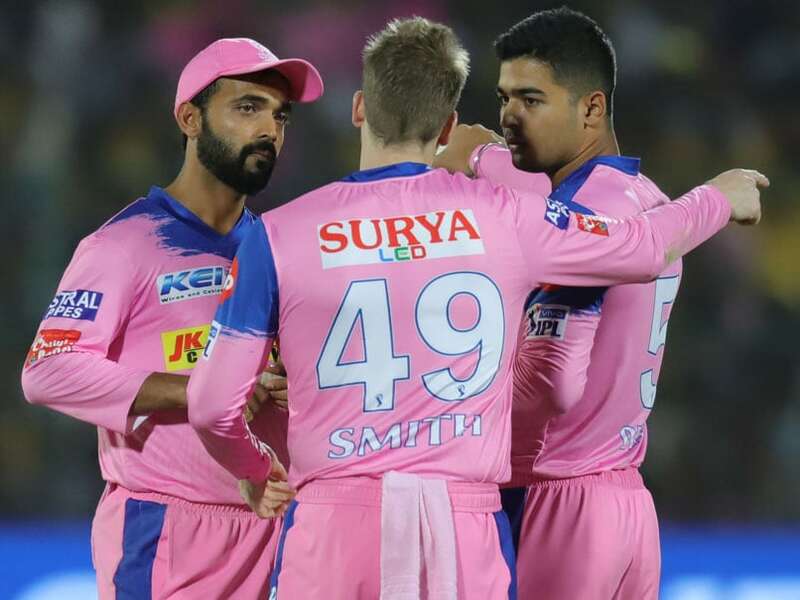 Mumbai Indians will lock horns with an out-of-sorts Rajasthan Royals in Saturday's first IPL 2019 match at the Wankhede Stadium in Mumbai. Mumbai Indians, having won their last three matches, are third on the table with 8 points. Rajasthan Royals, seventh on the table, are still looking for only their second win of the season. 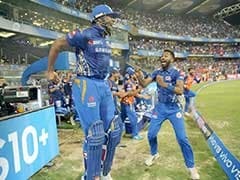 MI stars Kieron Pollard and Alzarri Joseph, who have come up with two match-winning performances in the home team's last two matches, will be the players in focus, while home skipper Rohit Sharma's return from injury will also be awaited. A leg spasm had forced Rohit to miss an IPL game for the first time in 11 seasons when he sat out of Mumbai's last game against Kings XI Punjab. 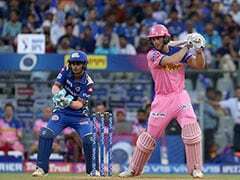 In Rohit's absence, stand-in skipper Kieron Pollard ensured MI continue their good run as his whirlwind 83-run knock helped the side script a three-wicket win in a humdinger on Wednesday.